Interment: Friday, July 27 11 AM, St Raphael Catholic Church, Poultney VT. Burial following at DeMatties Cemetery. 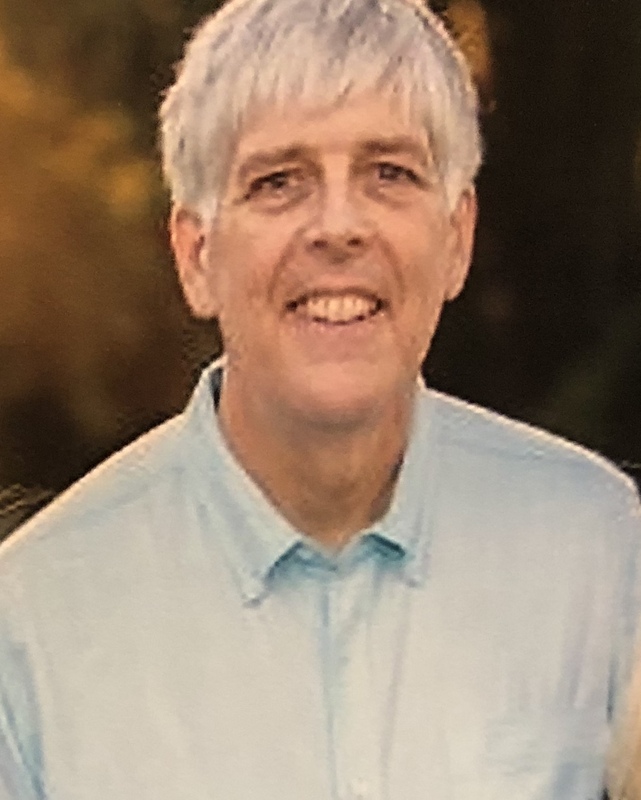 Steven Lee Webster passed away peacefully on July 19, 2018 at the age of 58. He was a warrior throughout six years of fighting a strong and fierce battle of renal cell carcinoma. Steve was born on September 21, 1959 and grew up in Northfield, Vermont. His love for his Green Mountain State never faded even after he moved to the southwest in 1991. He will be lovingly remembered by his wife of 39 years, Lorie; and his children Michael (Erin) and Kali (Tyler), his grandchildren Annabel, Blaise, Sebastian, Wyatt, Beckett, and Layla; his brother, David (Donna); his parents by marriage Ernie and Janet DeMatties; his brothers and sister by marriage Tom (Corie), Ed (Irene), Karen (Joe), and Jim; and many nieces and nephews. He is predeceased by his parents Nancy and Cleveland Webster and his grandson Jude. Steven loved to play with his grandchildren, travel, and fix things. He always wanted to learn how things worked and often tinkered with electronics. He was a quiet gentleman, who cared about others, and had strong belief and trust in the Lord. Requiem Mass: Friday, July 27 11am St Raphael Catholic Church, Poultney VT. Burial following at DeMatties Cemetery.